Elizabethan is “a hoot, a bawdy entertainment, and a display of consummate musicality that brings tears to the eyes” (ScotsGay Arts). A brand new one-man musical comedy in which all the songs are 400 years old, this show is “jovial, jesting… laden with Elizabethan innuendo” (The Scotsman), “pleasingly silly and skilfully written… an hilarious creation” (Fringe Guru). “Whether you come for the music (executed masterfully), the promise of scholarly puns a-plenty (literature students, get your thinking caps on), or you are simply seeking some genuinely funny character comedy, there is something for everyone at Elizabethan” (The 730 Review). In 1698 Thomas d’Urfey published the smash-hit book of comic songs “Wit & Mirth”. David William Hughes sings some of them, some of his own, and some of yours which he’ll make up for you. Thomas d’Urfey’s “Wit & Mith, or Pills to Purge Melancholy” was first published in 1698 and was so popular that it sold out every printing, and was eventually expanded to a six-volume set. This show presents the best of d’Urfey’s marvellously funny songs, newly written songs inspired by them, and freshly improvised songs based on suggestions from the audience. 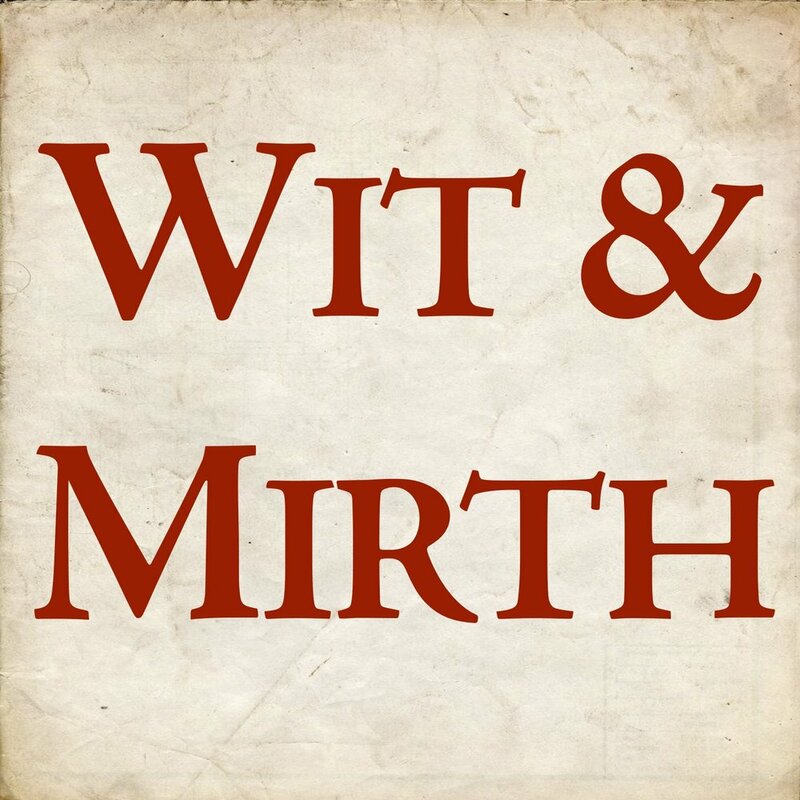 Wit & Mirth will be premiering at the Edinburgh Festival Fringe in August 2019. 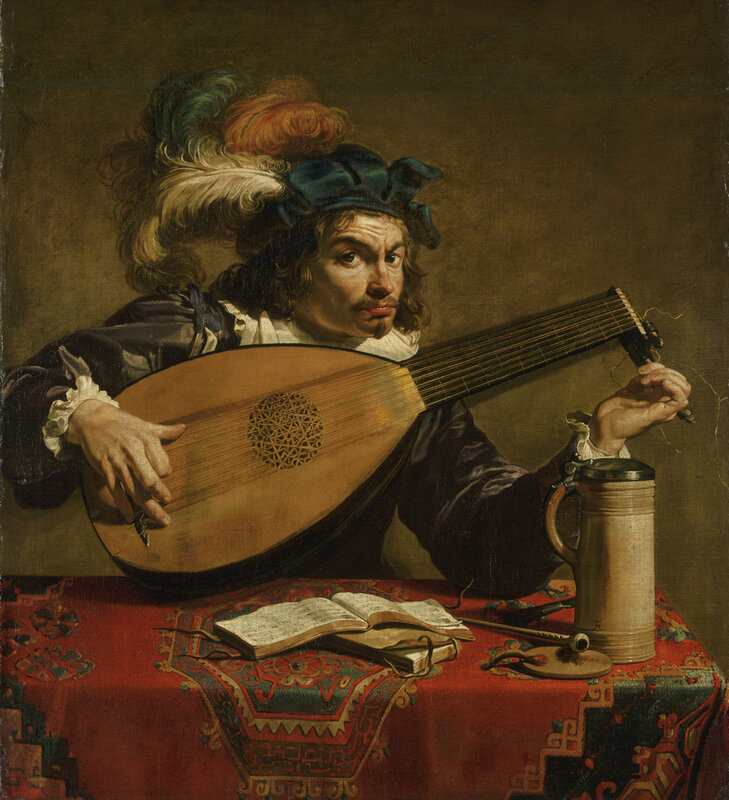 Songs of Sadness, Satire, and Seduction is a recital program of English songs for lute and voice from the sixteenth and seventeenth centuries, combining historically informed performance with storytelling. This program showcases the wit, narratives, and different perspectives of the songs, and the range and versatility of the solo voice. Tactus Ensemble is a mixed-voice chamber choir specialising in early music and based in Cambridge, MA. The group aims to make early music accessible through innovative programming, and free concerts. Praised for their “splendidly illuminated” and “viscerally satisfying” performances (Boston Musical Intelligencer), David has directed the group since 2014. For more information, please visit Tactus Ensemble’s own website.